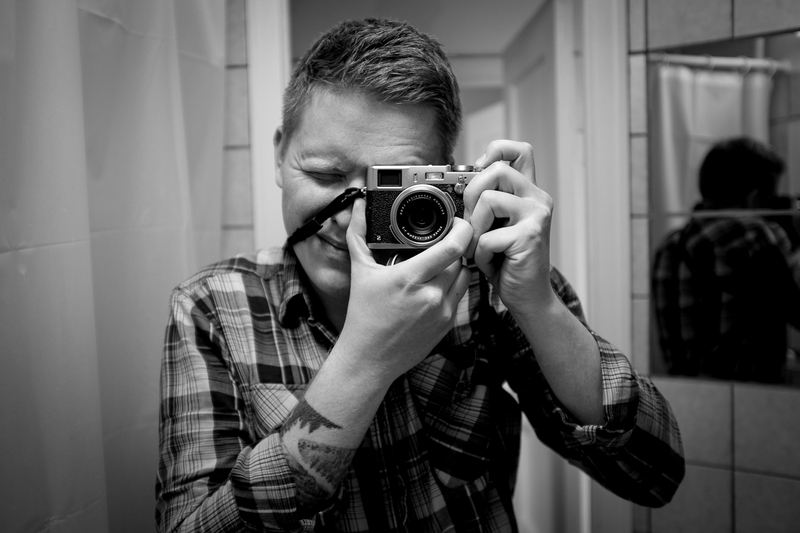 I am a photographer based in Køge, Denmark. I make a living as a professional photographer. This is my personal website where I show all the stuff I don’t get paid to shoot. I have been interested in photography since childhood where I stole my father’s 35mm SLR and photographed whatever I stumbled upon. At the time I didn’t imagine that one day, I would make a living from playing around with this magical mechanical box which is able to freeze time. Nevertheless, I got serious about ten years ago, when I bought my first digital SLR-camera. Have a look and enjoy yourself.